***Listing is for 1 charm that includes photo editing and customization. 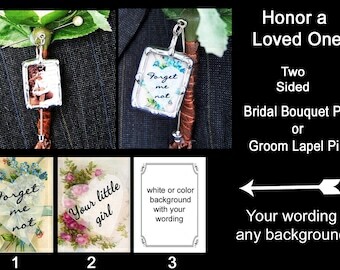 Charm shown measures 1" x 1 1/2"
At Checkout Pick the Size, Style and Qty. Please see all photos for examples on what I can do for you. 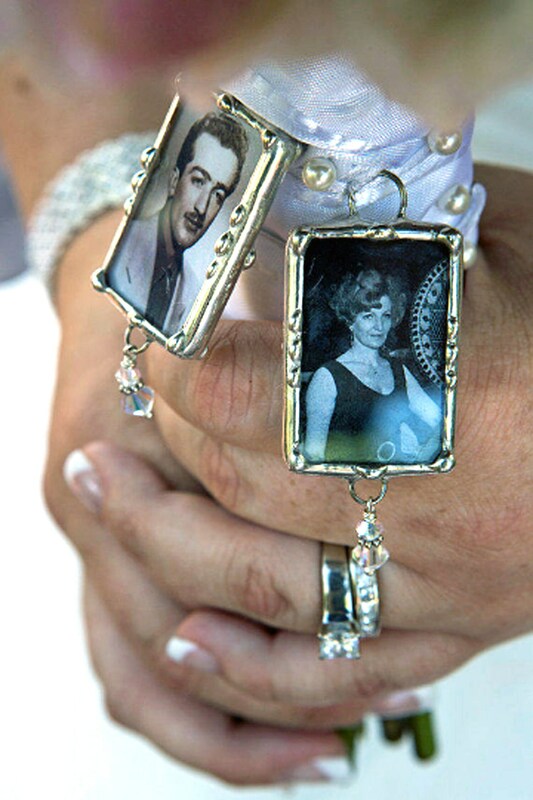 A great way to honor your loved one! I customize with your colors. Production time varies. Please inquire if your deadline is within a couple of weeks. I do offer rushed orders. 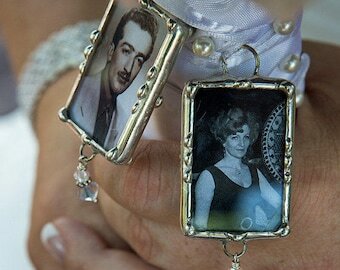 My cousin absolutely loved her charm I got to go on her bouquet for the day of her wedding. Thank you for doing such a great job!!! These charms are beautiful and will make our day even more special. Thank you so much for your beautiful and timely work.